The Express 150 device is an innovative solution for unloading, loading, transport, and fitting glass. One person can carry a plate of glass weighing up to 80 kg. 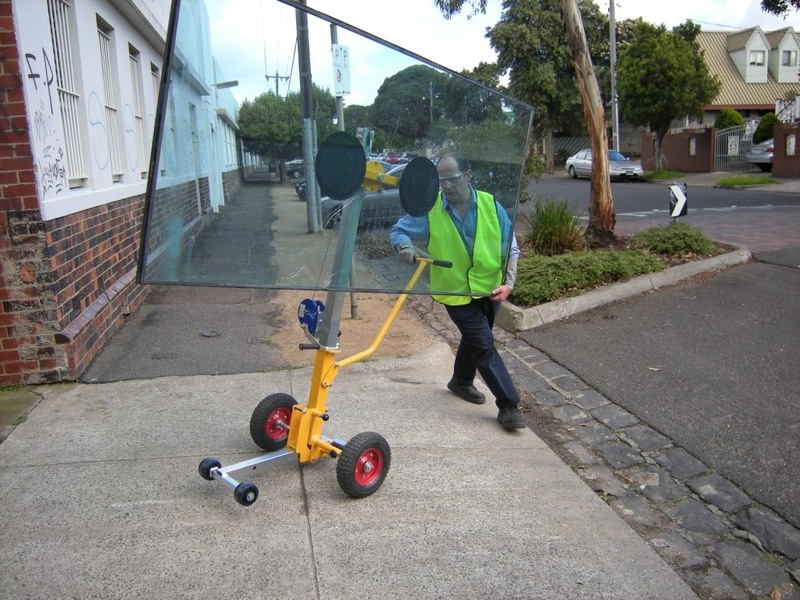 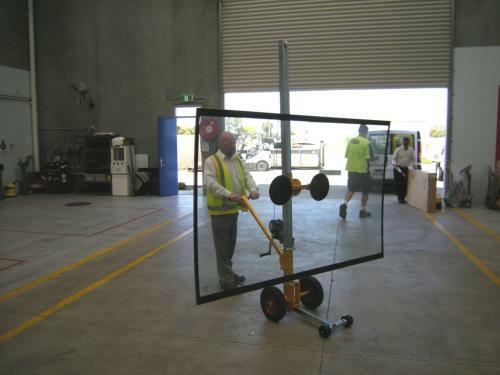 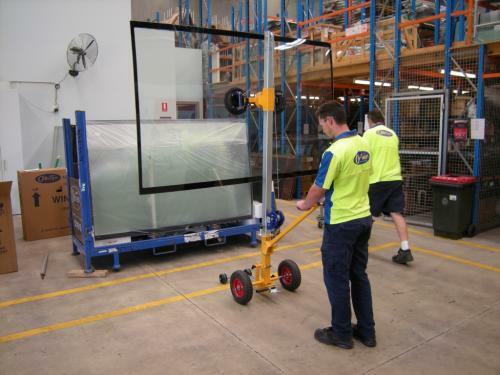 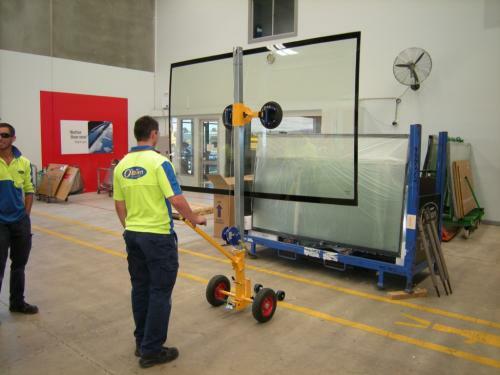 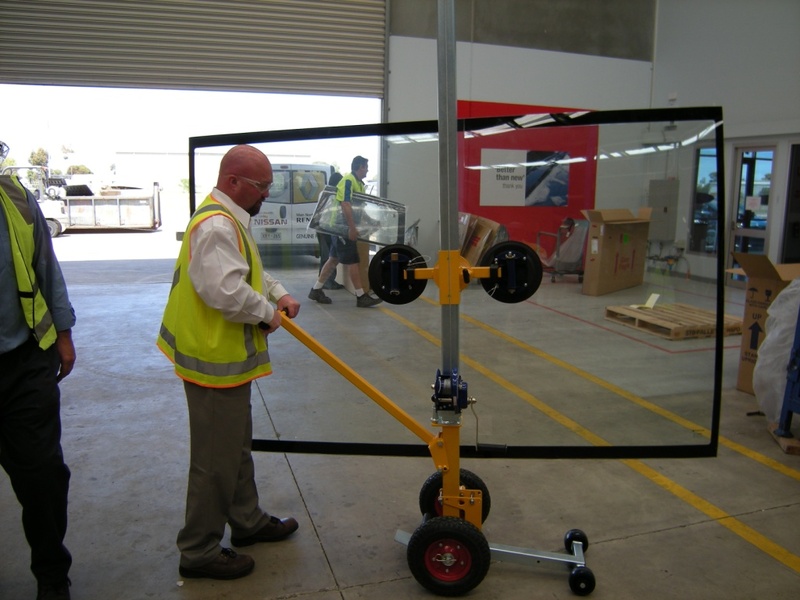 Two people can transport a glass panel weighing up to 150 kg. 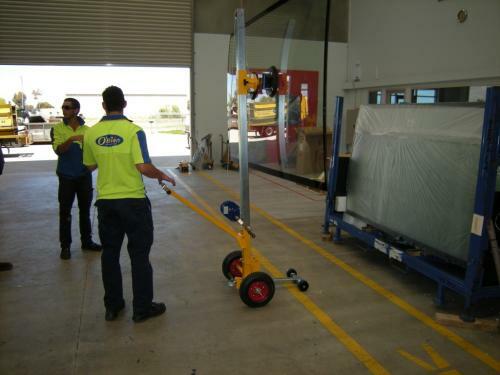 The device is easy to disassemble and reassemble – it weighs only 35 kg. 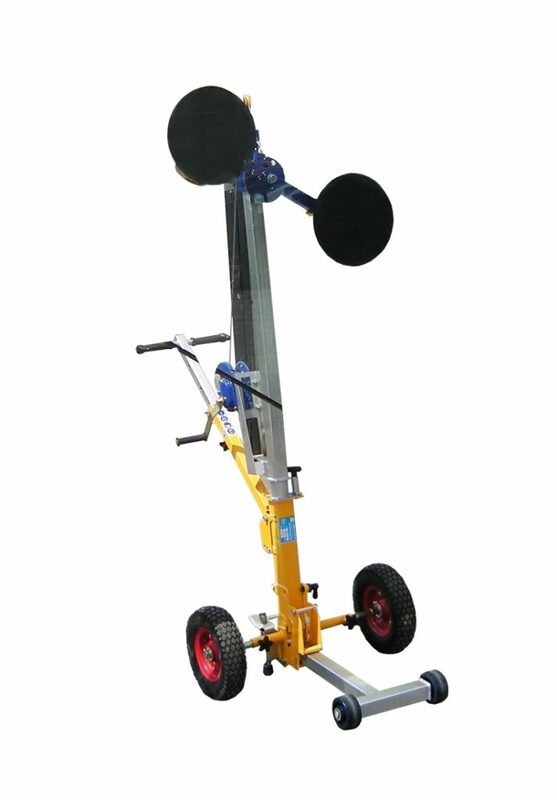 It has large 13ʺ wheels, which allow it to move safely on an uneven ground. 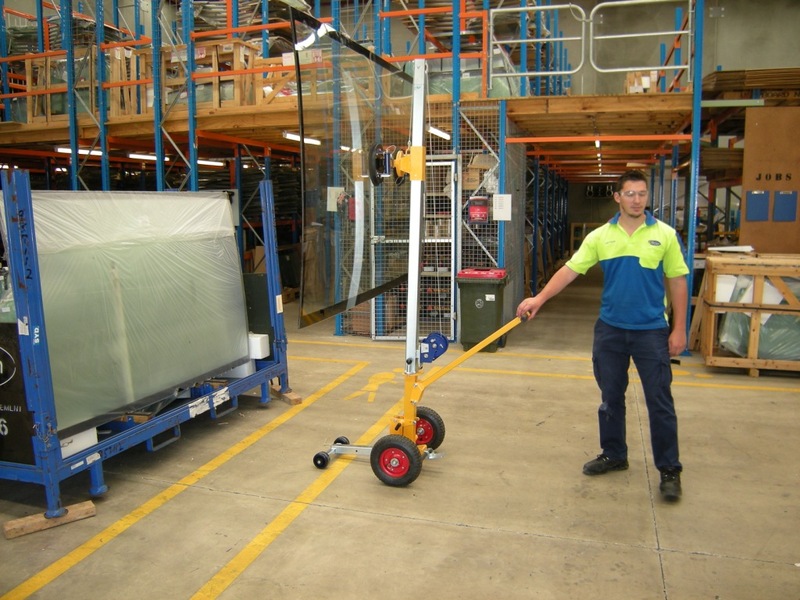 The wheel base can be adjusted, which allows it to move through the door or on narrow pavements.